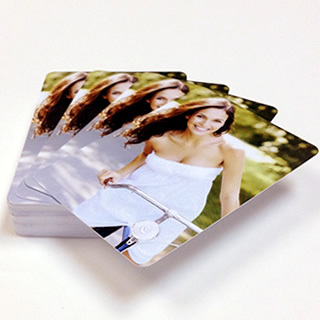 What better to surprise friends with a customized gift that have their pictures printed on top? 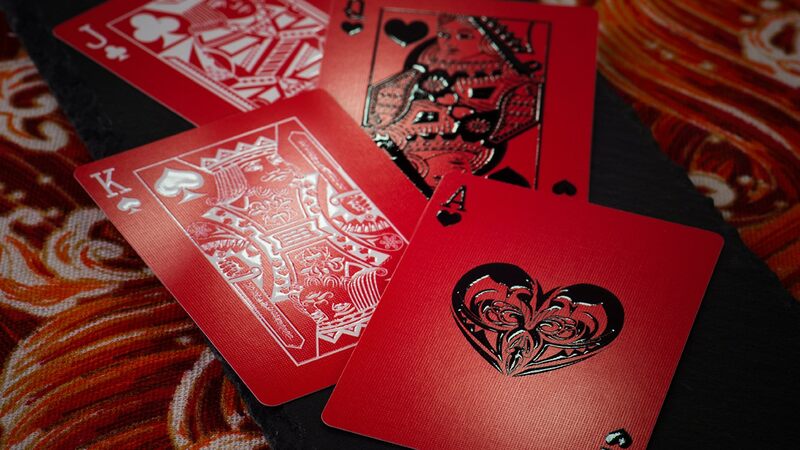 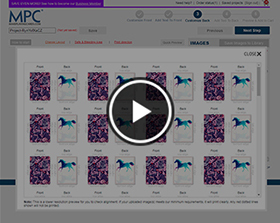 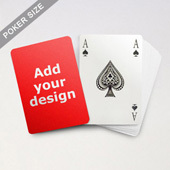 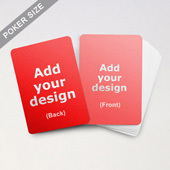 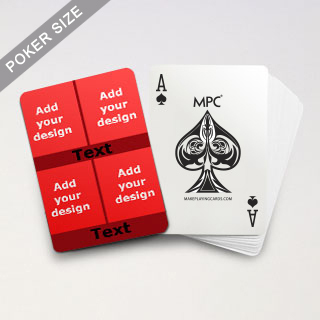 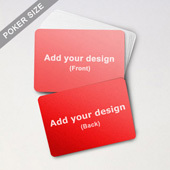 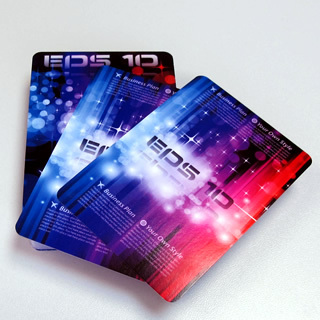 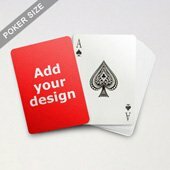 Our customzized playing cards are made of high quality cards stock and undergoes quality digital printing. 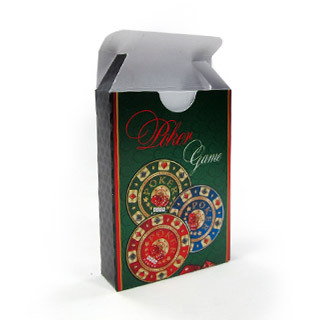 It gives the finest hand feel and is highly durable.